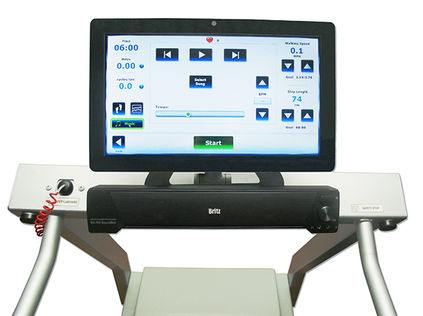 Software updates have been made to Gait Trainer 3 devices that feature the 15.6" display. Internet Explorer Users: While downloading the file, it may download as “GaitTrainer.zip”. Please rename the file to “GaitTrainer.bioupdate”, and change "Save as type" to "All Files (*. *)" if prompted. Otherwise, the software will not be automatically detected by our application.